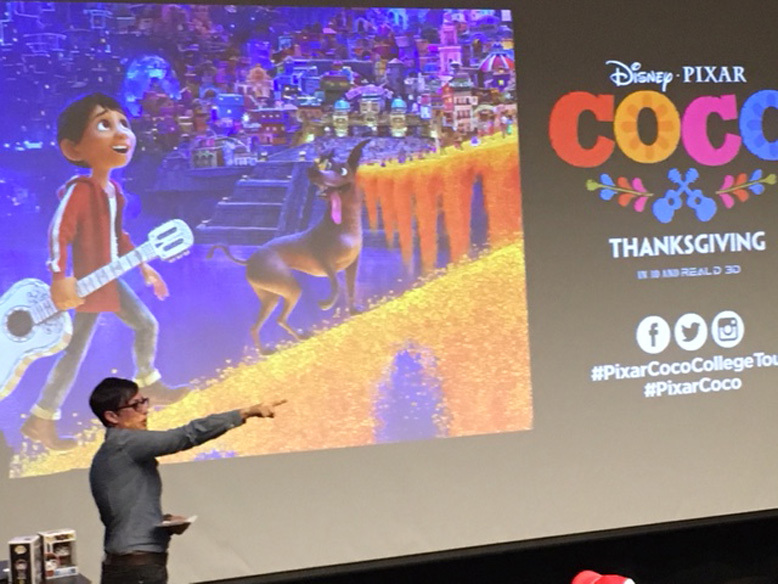 Alumni Danielle Feinberg recently returned to Boulder to speak about her adventures as Director of Lighting at Pixar Studios. She also shared her memories of how Bixby encouraged her creativity, voice and agency in her early years in an interview with The Daily Camera. “I wanted to share with you some good news that last week I found out I won a Rhodes scholarship to go study at Oxford next fall! I’m working in DC in science policy now, and my plan is to research climate change when I go to Oxford. I wanted to reach out, because I credit Bixby for instilling in me a deep love of learning at an early age. I never would have an opportunity like this without a place like Bixby to support me, and I am beyond grateful that I had such a lovely elementary school experience. “You can read more about Katie, her many accomplishments, and the important work she is doing here. Ten minutes for Bixby: Your voice matters! Please share your experiences beyond Bixby with us by completing the survey that applies most to you at this time in your life! This important information will help us in planning a vibrant and successful Bixby experience for generations of students and families yet to come to Bixby! Thank you! Bixby Alumni – Where Are They Now?